This session was shot by the amazing Sergio Garcia. Kevin, a model with The Campbell Agency wanted to show a flirty, fresh and soft side with this photo series. 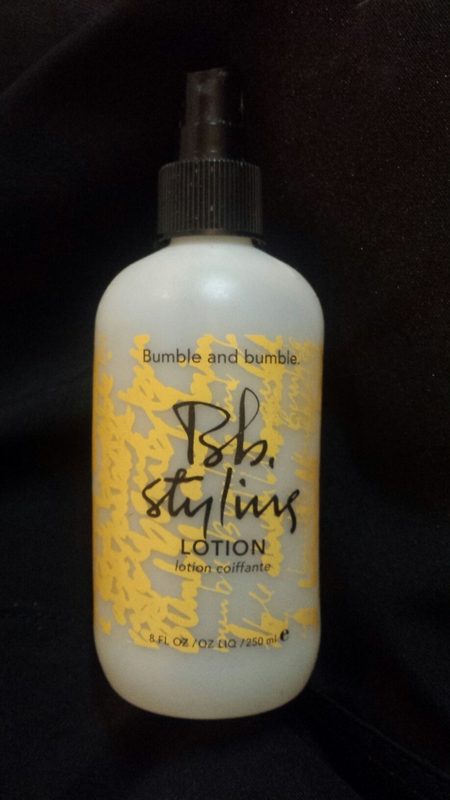 I groomed Kevin’s hair by spritzing Bumble and Bumble Styling Lotion to enhance natural texture. 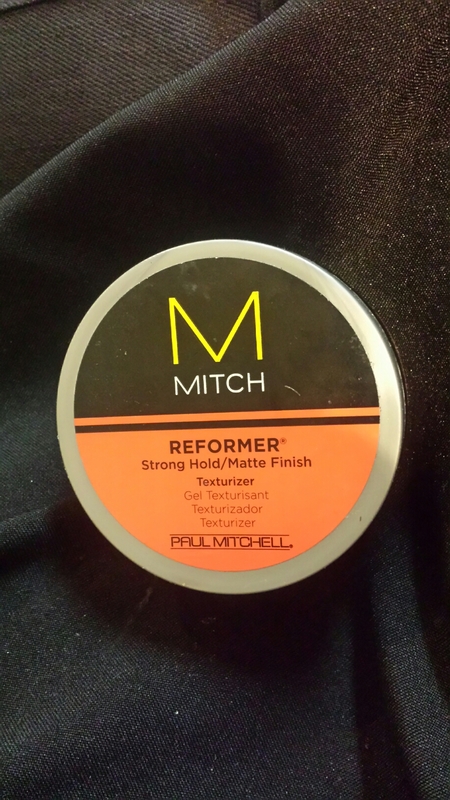 After diffusing with a blow dryer, I warmed up a nickel sized amount of Mitch Matte Reformer to create a matte bedhead texture.